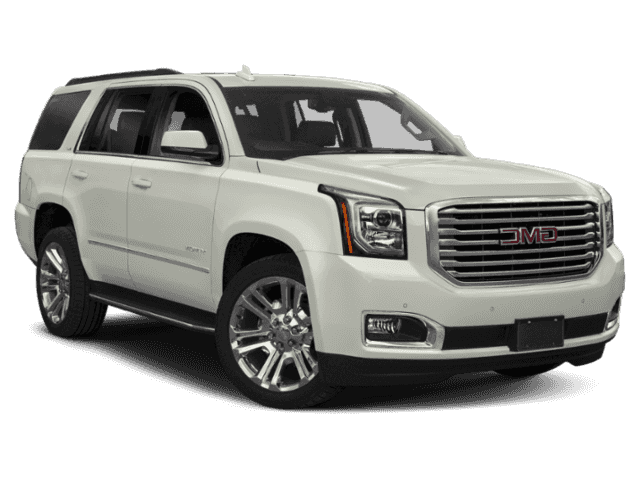 The GMC Yukon Denali SUV is a top-notch full-size SUV that provides drivers with a long list of luxury comfort and convenience features. The Yukon Denali comes equipped with premium leather-appointed seating, Tri-Zone Automatic Climate Control, a built-in 4G Wi-Fi hotspot, Keyless Open & Start, wireless charging, and a whole lot more. The Yukon Denali is known for its seamless combination of luxury and utility, so it’s not a surprise that U.S. News ranks it among the top large SUVs on the market. If you’d like to try out a GMC Yukon Denali SUV for yourself, head to Patsy Lou Buick GMC for a test drive! Why Choose Patsy Lou Buick GMC? 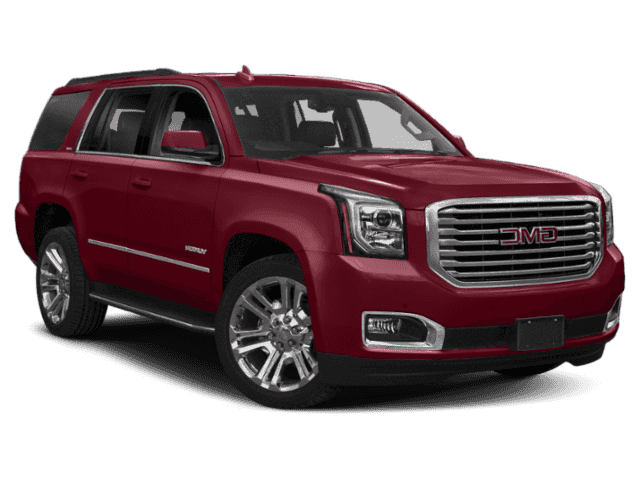 Take a look at our online inventory, then visit Patsy Lou Buick GMC to tour and test drive a GMC Yukon Denali SUV! We look forward to helping you find your ideal full-size SUV.